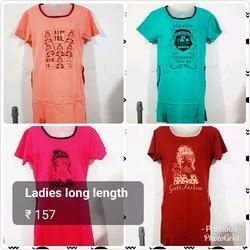 Our range of products include ladies sleeveless top, ladies printed top, ladies rayon top, ladies printed crop top, designer printed ladies t shirt and ladies full sleeve rayon top. 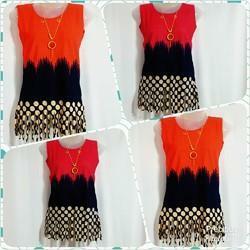 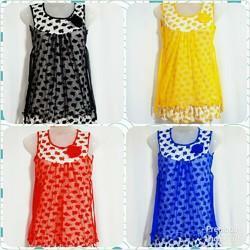 We are offering Ladies Sleeveless Top. 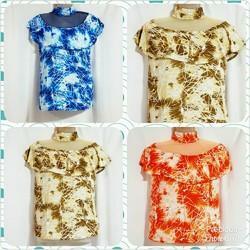 We are offering Ladies Printed Top. 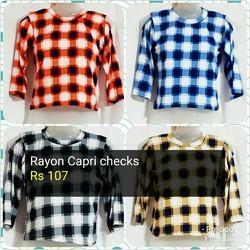 We are offering Ladies Rayon Top. 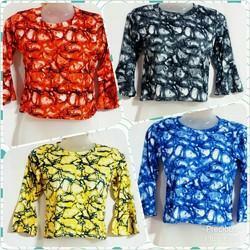 We are offering Ladies Printed Crop Top. 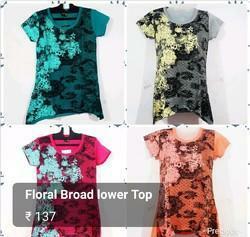 We are offering Designer Printed T Shirt. 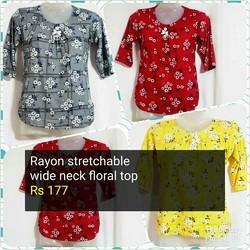 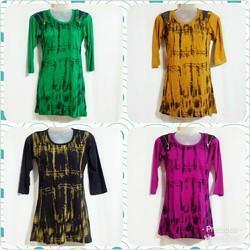 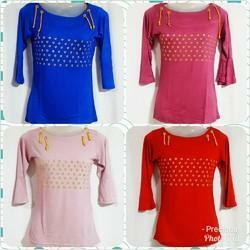 We are offering Ladies Full Sleeve Rayon Top. 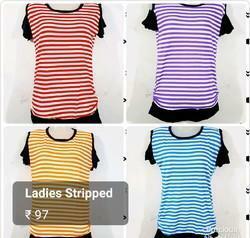 We are offering Ladies Net Top. 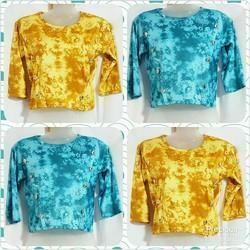 We are offering Ladies Designer Crop Top.